Our Director Dr. Levy frequently writes education-related articles and blogs for magazines, newspapers, and other publications. Some of these articles are detailed below. It's time to hit the books! 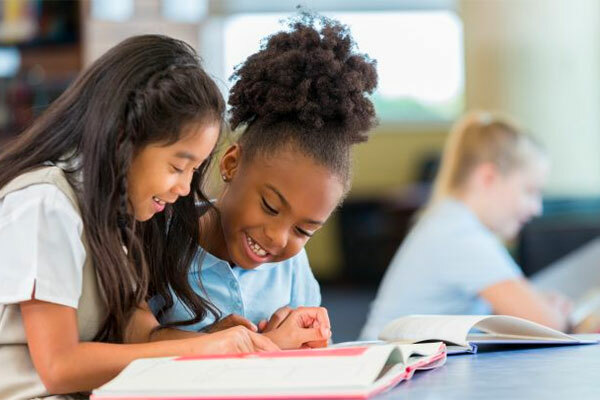 Now that your kids are all settled into their back-to-school routine, it's time to assess what is (or isn't) working when it comes to homework habits, because no matter what their learning style, they're going to have plenty of take-home assignments. If your kid is gearing up for preschool, never fear! We have great tips to help you prepare them for the school days to come. 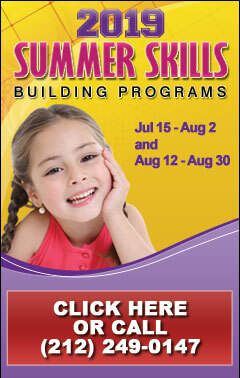 With summer winding down and fall in sight, the reality that your child will be starting preschool may be sinking in. 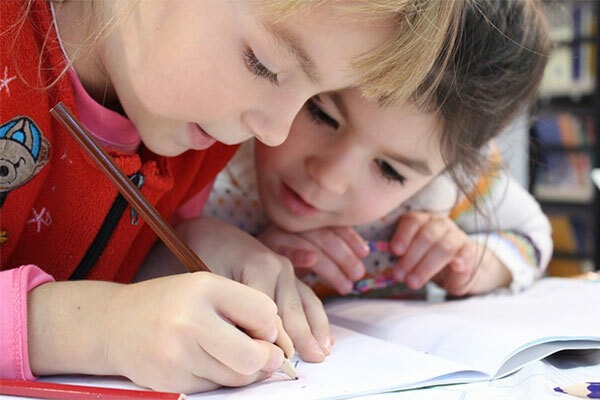 Much of preschool involves play and loads of fun, but arming your child with early academic foundations—in an engaging and enjoyable manner—can help set her up for preschool success. Try some of the ideas below. Dysgraphia affects a child’s ability to form words and letters, space words properly, and express thoughts in writing. These apps can help. Many kids struggle with math at some point in their academic careers. Yet others show continuous math challenges that never seem to ease, regardless of the topic. Such children, if diagnosed, may in fact have dyscalculia. 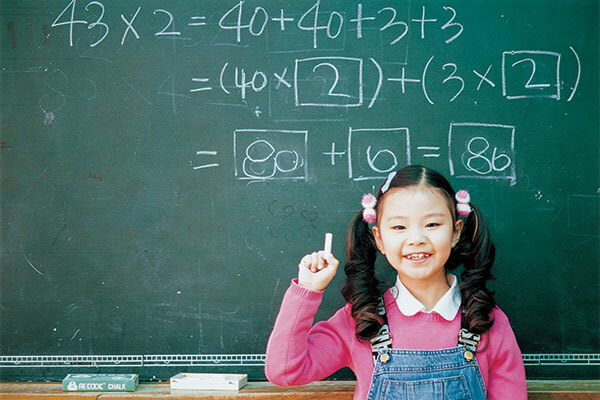 Kids with dyscalculia often become frustrated when completing math work, struggle to learn basic facts and simple concepts, and show difficulties with math terminology. Help your child with dyscalculia build stronger math skills with the ideas detailed below. Your child struggles to properly hold a pencil. His handwriting is messy and he has trouble with letter spacing and spelling. Writing a paragraph is a completely daunting task. If your child experiences these challenges, he may have dysgraphia.